As an independent manufacturer and distributor of all types of generator solutions, we have the specialised expertise and know-how required for the development of container based and modular equipment. We provide generators for use in the oil and gas, marine, onshore and military sectors. 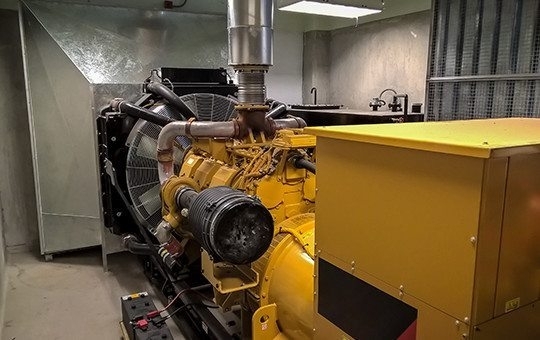 All generators may be customized and available for most types of fuel.